We know clients give you low resolution artwork and expect you to take that and put it on a shirt. Now you have a service that will take that low resolution artwork and turn it into a vector format. This service is perfect for preparing files for color separations for screen printing, transparent PNGs for Direct To Garment (DTG) printing and printing on collateral material. We offer screen printers a cost-effective way to color separate your artwork. Whether it’s a 3 color spot separation or 9 color spot separation, we offer one low price to color separate your artwork. We can set the trap for any underbase to your specifications. Our graphic designers are not only skilled in graphic design for t-shirts, but all forms of graphic design. And now, your business or organization can get quality design services at a monthly affordable price. 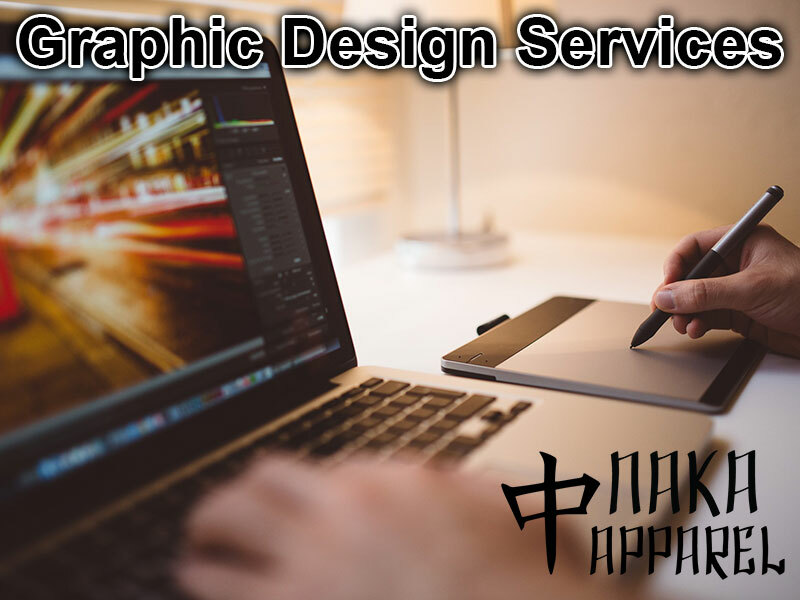 Our graphic design services include design services for logos, business cards, flyers, brochures, collateral material, banners, billboards, website and social media graphics and more. We can provide you with the layered PSD or AI file. Got a question? Need a quote? We want to hear from you. Got a question? 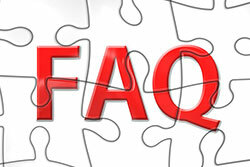 Visit our FAQ section to find answers to the most commonly asked questions. You can also contact us at (702) 763-8877 or by email at info@nakaapparel.com. These factors will influence the cost of your custom shirt order. Think you're getting a good deal? Before you sign on the dotted line, read our guide on tricks screen printing companies will use to fool you. Make sure the custom embroidery shop you're working with is not trying to pull a fast one on you by using our checklist. When it comes to contract screen printing, costs is only one factor of the total equation. If the company you use is not doing these 5 things, it's time to look for another shop. Naka Apparel supports and offers individuals and organizations a chance to raise money. 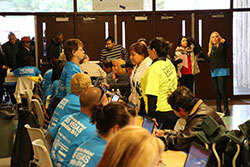 Read more about our t shirt fundraising opportunities.